24hourprint does what they say. 24 Hour Print offers overnight prints at low cost yet in high quality. This relies on receiving approved, ready for the printing press, digital files of sufficient quality. After the printing is complete, a delivery is scheduled for a previously agreed date. The company produces printed materials in four main categories. These are Marketing & Promotions, Business Identity, Large Format & Signs, and Home & Family. 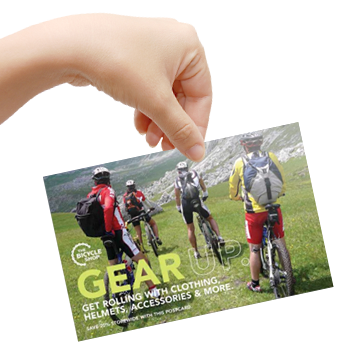 Some items like business cards fall into several different categories, but the category grouping helps customers to find what they are looking for on their web site. 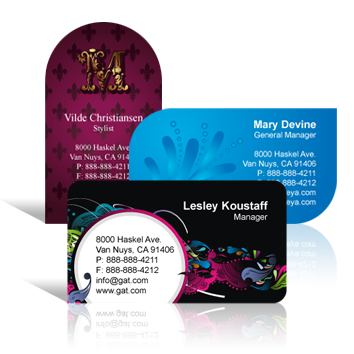 With Marketing and Promotions, it is possible to print colorful business cards for executives, expansive brochures, business flyers for give-aways, gift certificates, stickers, nightclub flyers for special DJ promotions, menus for new restaurants & those going through a relaunch, posters to promote anything desired, custom greeting cards and event invitations. 24HourPrint can print everything needed to get the word out quickly that something is happening in the local area which is worth paying attention to. The Business Identity offering is great for new start-ups and established businesses that are looking to promote their business a little more actively. Yard signs for road-side signage, business cards, labels, custom print jobs, stickers and vinyl banners can all be used to get the name of your business on peoples’ minds, with the relevant contact details just below it. The Large Format & Signs category deals with printing with a “go big or go home” attitude. Large format posters, colorful stretched canvases, window clings for exterior promotion using the window space to do it, rolled canvas, printed posters, and much more. There are very few large format printing jobs that 24hourprint cannot handle. Lastly, the Home & Family category applies to any items in the other categories that can equally be used for the home. Yard sale signs are a good one to clear out that clutter in the home once and for all. Photo enlargements deliver more power to those emotional shots of the young ones where you can see every last detail from the naughty twinkle in their eye to the intricate design of the dress they wore that day. Your own special greeting cards, rather than store bought, to put your own sense of style to the greetings you send out. There is a lot of flexibility on what printing can be performed that families would find useful. The 24hourprint.com web site is also very easy to use. 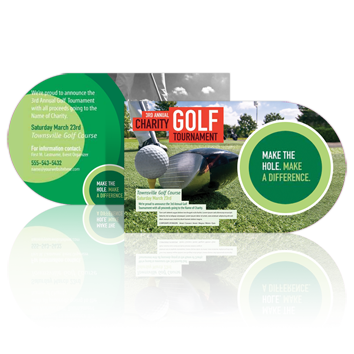 There are set-up templates which are pre-approved for printing, which can save a lot of time. Customize those with the right message and send the job over electronically in seconds. For ordering on the site, it is simple matter to click on the type of printed product that you want produced, select the correct size, which type of printing, whether printing is single side or both sides, and the quantity to order. Delivery details can then be entered. Printing is completed within 24 hours and their customer service team is available to discuss any particulars that need to be gone over or to answer any post-sales enquiries. All major debit and credit cards are accepted, as well as PayPal. Take a look at what 24hourprint.com can print for you today.